My name is Jackson Greene from California. I actually observed my wife has been viewing your website on my laptop and i guess she likes your piece of work. I'm also impressed and amazed to have seen your various works too, You are doing a great job. 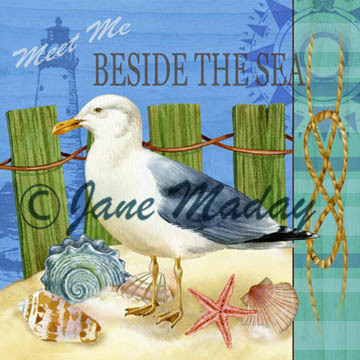 I would like to purchase one of the Decorative Designs Series "Seaside Fun", as a surprise to my wife on our anniversary. Also, let me know if you accept CHECK as mode of Payment.